What is Axiom, Lemma, Proposition ? 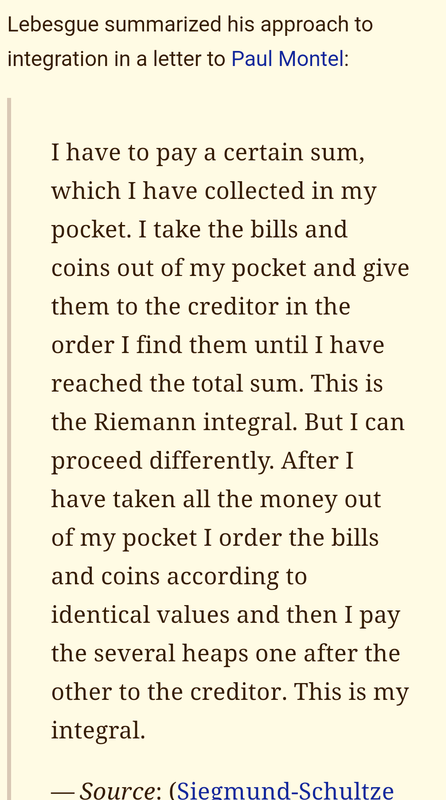 Why rigorous Calculus was needed hundred years afterNewton & Leibnizhad invented it – “Epsilon-Delta” Analysis. 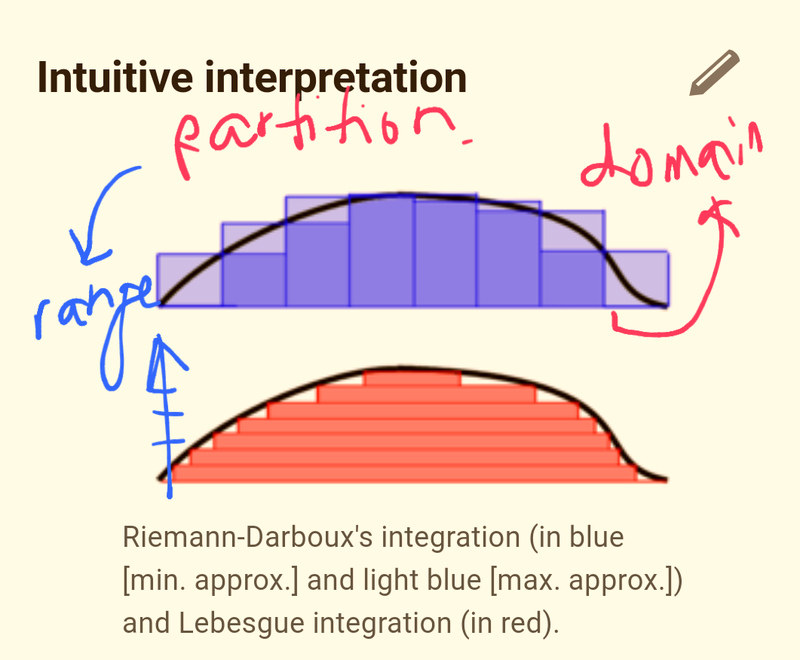 Difference between Riemann Integral & Lebesgue Integral ?